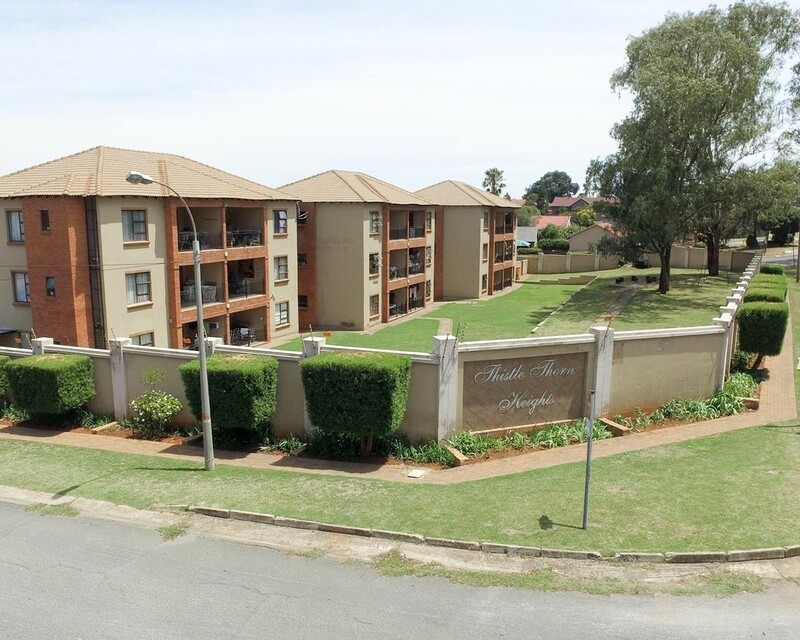 Sign up and receive Property Email Alerts of Apartments for sale in Roodepoort, Johannesburg. This unit is situated in a secure complex west of Johannesburg and close to the West Gate shopping mall. Perfect investment opportunity to start your property portfolio. Ideal for passive rental income or as a first time home buyer. Sign-up and receive Property Email Alerts of Apartments for sale in Roodepoort, Johannesburg.